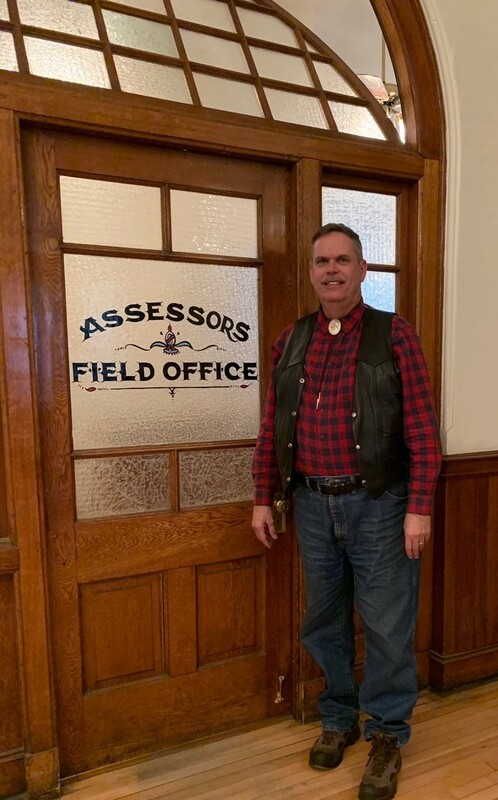 David “Colt” Simmons was elected to the Teller County Assessor’s Office on November 6th, 2018 and assumed office Tuesday, January 8th, 2019. Previously from 2013 to 2018, he served as Business Development Director, Rocky Mountain Innovation Partners (RMIP), where he primarily interfaced on Technology Transfer programs (Robotics / Quantum Physics / Aerospace / Atmospheric Science) with US Federal Laboratories at such Labs at NIST, NOAA, UCAR and the United States Air Force Academy (USAFA). While at RMIP, Colt’s colleague Dr. Walt Copan was selected in 2017 by US President Donald J. Trump to serve at the US Commerce Department as National Institute of Standards and Technology (NIST) Director and US Commerce Department Under-Secretary. In addition, Colt served as a volunteer USAFA facilitator from 2013 to 2016 at USAFA’s Center for Character and Leadership Development (CCLD), assisting with leadership training for thousands of cadets. In addition, Colt has served since 1974 as a local / state / federal legislative volunteer- intern - aide with numerous state legislative, US congressmen / senators, governor and county officials. From 1983 to 2011, Colt served in the United States Air Force / Air National Guard. He served in various aerospace command and leadership positions in America, Europe and on deployments around the world. Stationed in Germany, Colt served at the 36th Fighter Wing, Bitburg Air Base, GE, an F-15 Jet Fighter outfit that served with distinction while deployed to the Middle East during Operation Desert Storm, as well in a leadership role at the Utah Test and Training Range (UTTR). Upon his return to the USA, Colt served in various leadership roles with US Space Command / NORTHCOM / NORAD at Buckley AFB’s 460th Space and 140th Wings, the Aerospace Data Facility (ADF), the USAF Mobile Ground System (MGS), serving in various space operator, incident command, division chief, and leadership command positions. He retired in 2011, as a Lieutenant Colonel. Colt earned a BS Degree in 1984 in Business Administration, Colorado State University, and a Masters Degree in 1988 in Business Management, Webster University. In addition, Colt is a graduate of USAF’s Advanced Space Operations School and Air War College (AWC), Air University, Maxwell AFB, and is an Associate Member of USAFA’s Association of Graduates (AOG) and Endowment Program. Colonel Simmons served on the Board of Adjustment, Teller County from 2016 - 2018 and is a member of the Kiwanis, VFW, and American Legion Posts of the Ute Pass-Woodland Park region. His other community service work includes serving at the Cripple Creek Masonic Lodge, as a 32 Degree Scotish Rite Mason and Shriner.